The internet is becoming a fast trusted reliable and accurate source of information by both children and adults. 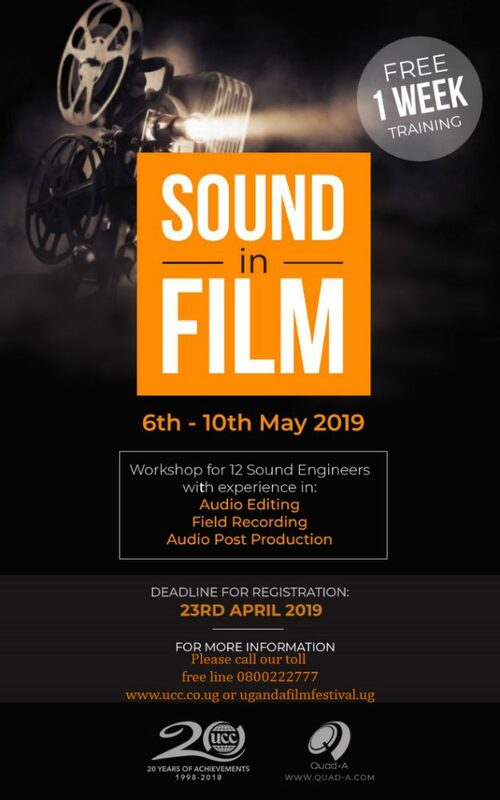 Through the internet especially social networking sites like Facebook, Snapchat, Twitter, Instagram, WhatsApp, young people now have access to an almost endless supply of information and opportunity for interaction. Despite these benefits, online users especially young people are faced with everyday challenges in identifying, understanding and coping with the dangers they face when accessing online platforms. There are an estimated 18 Million internet users in Uganda – and this figure includes young users. With the number of young people accessing the internet, it becomes difficult to map and address the dangers they face online. Many of these young users and other stakeholders are not taking enough precautionary steps to provide safe online spaces for children. There exists a legal and regulatory framework that includes the Computer Misuse Act, the Electronic Transactions Act, the Uganda Communications Act and an online portal where online users in Uganda can report child sexual abuse images. However, many online users’ especially young people still fall victims of online abuses such as cyberbullying, online harassment, hate speech, among others without knowing how to deal with or report these cases. This increases the vulnerability online and undermines the potential to enjoy the benefits of being online and creating awareness about the need to promote online safety is crucial not only for young users but also among parents, industry players, educators and every internet user. Safer Internet Day aims to create both a safer and better internet, where everyone is empowered to use technology responsibly, respectfully, critically and creatively. 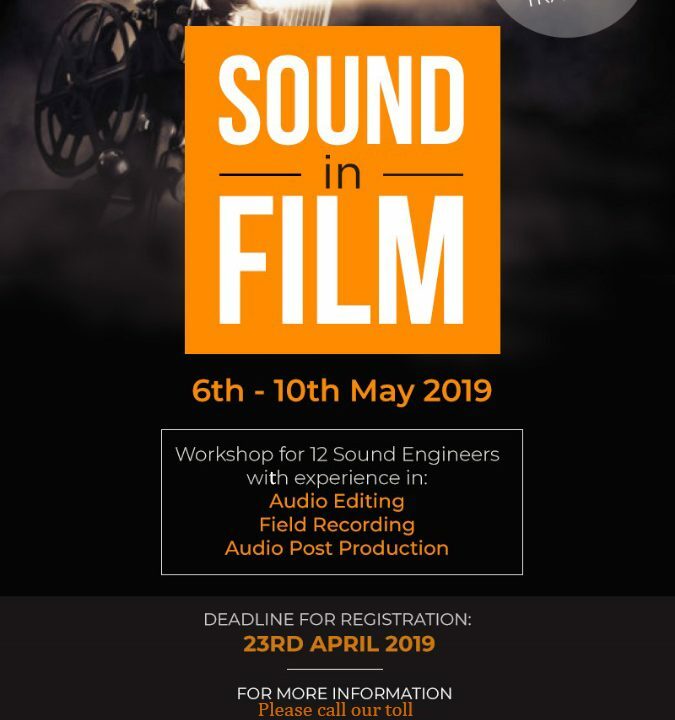 The campaign aims to reach out to children and young people, parents and carers, teachers, educators and social workers, as well as industry, decision makers and politicians, to encourage everyone to play their part in creating a better internet. 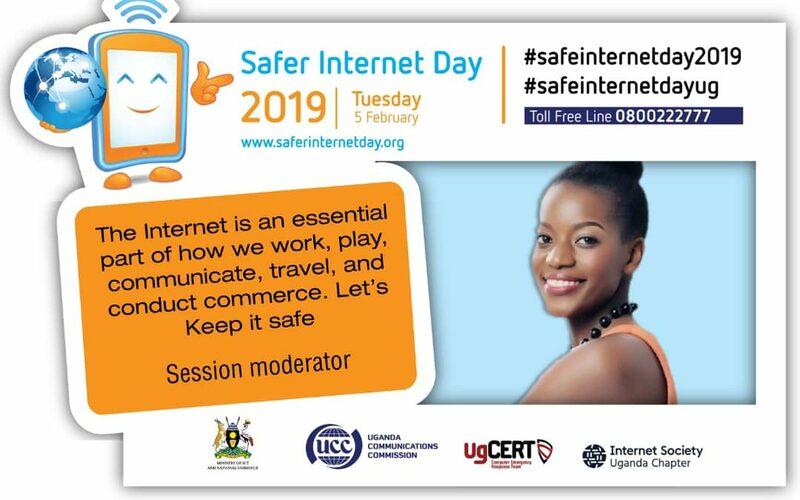 We have scheduled a couple of activities as part of this commemoration to include – a public dialogue that seeks to explore the current trends and challenges in addressing online safety especially for younger users in Uganda. 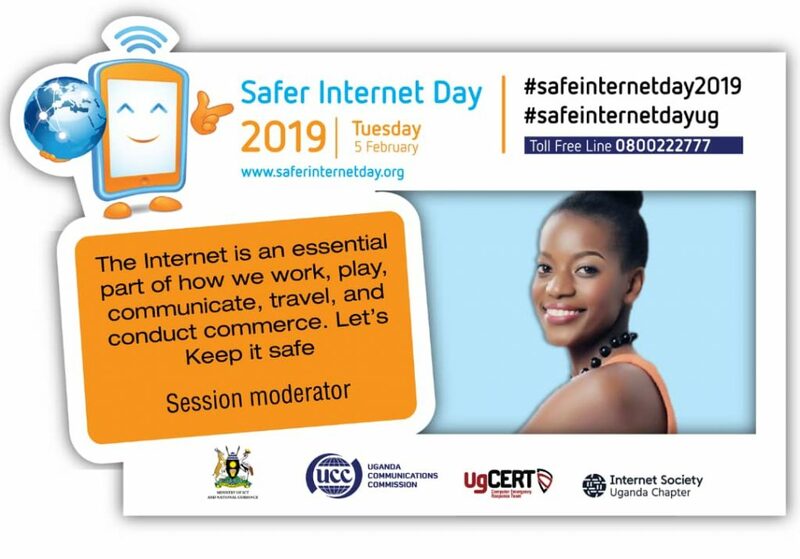 A Twitter chat under the hashtag #saferinternetday2019 #saferinternetdayug, a street campaign and Television and radio talk show appearances on select stations as part the offline outreach.